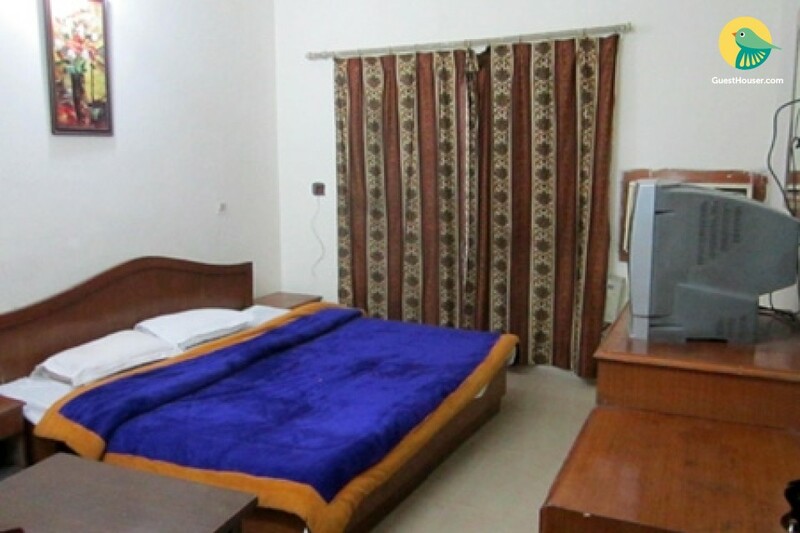 Our place takes pride in offering its guests a peaceful and tranquil heaven. The perfect retreat for visitors and business travelers alike. 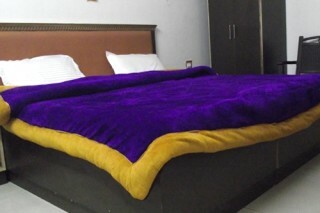 Our place has been completely transformed into a luxury hotel providing discrete accommodation with sumptuous comfort and vide variety of Indian. Our modern rooms and suites are air conditioned, comfortable and colorful yet easy on the eye. This tasteful décor and furniture extends to our public areas too where leather sofas and carefully chosen plants complement the building.